The auto insurance option you choose will depend on the type, age and value of your vehicle as well as the age and driving history of the driver. At the time of policy issue, the value of your vehicle is established and fixed for the period of insurance. If you have a total loss, you know the amount you will receive as settlement, less any excess payable. This option allows you to claim one windscreen per year without having to pay an excess or affecting your no claim bonus. When you have a maximum no claim bonus, you can protect it so if you have one at-fault claim in a year, your no claim bonus will not be affected. This option provides you with a rental or hire car following an accident. This type of policy provides cover for loss or damage to your vehicle by fire or theft only, and your legal liability for loss or damage to another person’s vehicle or property. Covers damage to your vehicle, only if the damage is caused solely and directly by another vehicle where that vehicle is uninsured and you can supply details of registration number, name and address of driver. off-road rider insurance for hobby and specialist usage. 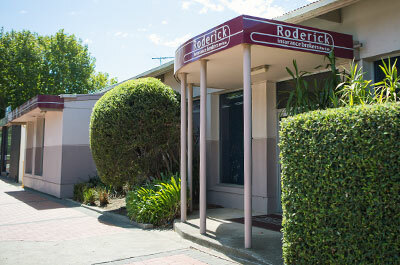 Roderick Insurance Brokers also offer prestige motor vehicle insurance. 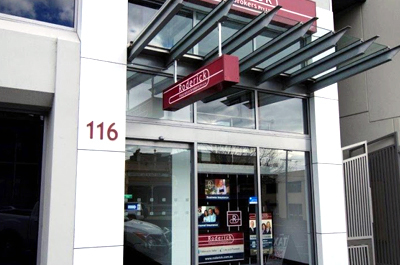 Please contact our Geelong insurance broker offices for more information. You can also make a windscreen claim online, or request a quote for motor vehicle insurance. Please note: this website content doesn’t take into account what you currently have, want and need for your personal circumstances. It is important for you to consider these matters and read the Product Disclosure Statement (PDS) before you make a decision about your motor vehicle insurance. If you would like a quotation for Private Motor Vehicle Insurance or would like advice as to whether you need this policy, please contact Roderick Insurance Brokers.